BOSTON, MA - (Mar 18, 2011) IObit, one of the biggest software vendors for system utilities and security software, today announced a new version of their free disk defragment software - Smart Defrag 2. With a brand new user interface, this version is equipped with the unique "boot-time defrag" feature and improved defrag engine. The exiting features in previous versions are also greatly improved. Smart Defrag 2 is one of the only few disk defragment tools that has a "boot-time defrag" or "startup defrag" feature. Using the "Boot Time Defrag" technology Smart Defrag 2 can defrag files during the system boot process, while these files cannot be defragged or are not safe to move after the system is already boot-up. These files include pagefile, hibernation file, MFT, and system files. 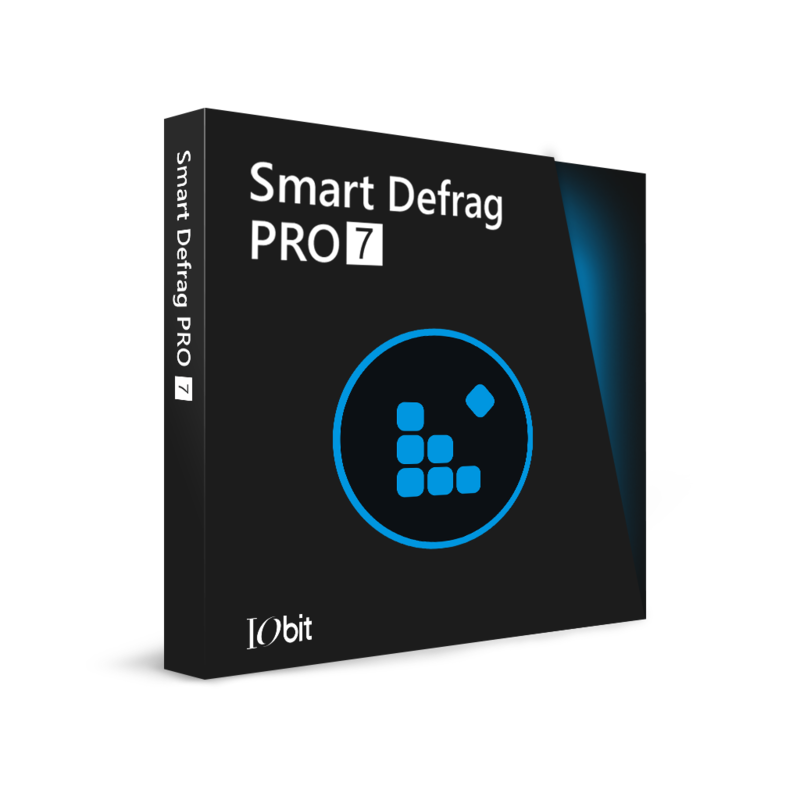 Using IObit's latest defrag engine, Smart Defrag 2 has not only the world's fastest defragmenting speed but also the most advanced defragmenting ability. It works automatically and quietly in the background, so it continually and constantly keeps your computer fragment-free. It's been specially designed for modern, large hard drives. Smart Defrag 2 doesn't just provide simple defragmentation. It also streamlines your file system, places the frequently used files and directories into the fastest area of the disk, enabling your computer to run at top speed with the most stability. "You don't need to pay a penny for keeping your disk running fast and stably", Said Kevin Zhou, Marketing Director of IObit, "just install Smart Defrag 2 and forget it, and simply your PC is running faster!" Smart Defrag 2 is a FREE Disk Defragment tool that provides efficient defragmentation to your hard drives intelligently for faster file loading and high disk performance. It works automatically and quietly in the background on your PC, keeping your hard disk running at its top speed. Founded in 2004, IObit is focusing on providing end-users with the most innovative and comprehensive system utilities and security software for best PC performance and security available. Thanks to his flag-ship product Advanced SystemCare, IObit is now a well established and popular software company with millions of active users worldwide.